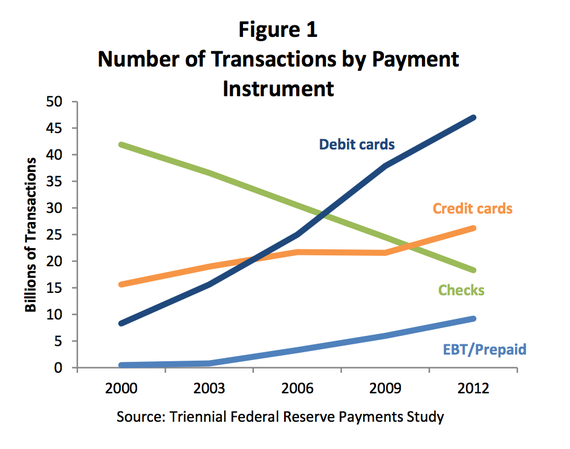 Since 2010 the use of credit cards has become more popular than writing checks when paying for everyday purchases. The banks have made it easy for most people to get a credit card, and most retailers have made it very easy to use them. A persons signs a bank application for a credit card and agrees to pay the credit card bill on a monthly basis. The bank gives the person a credit card with a unique 16 digit number on it. The person presents the credit card for payment at a store and signs a credit card slip indicating they have received the goods. Every month the bank then sends the person a credit card statement showing all the charges and usually gives the person about 20 days to pay the statement in full. If the person doesn’t pay the bill in full by the due date, the credit card copy then charges the person interest. It sounds like a great system, as long as you can pay your credit card statement in full and on time. If you don’t the interest rates charged by the bank can be anywhere from 10 to 30%. That’s why it is very important to choose your credit card wisely! 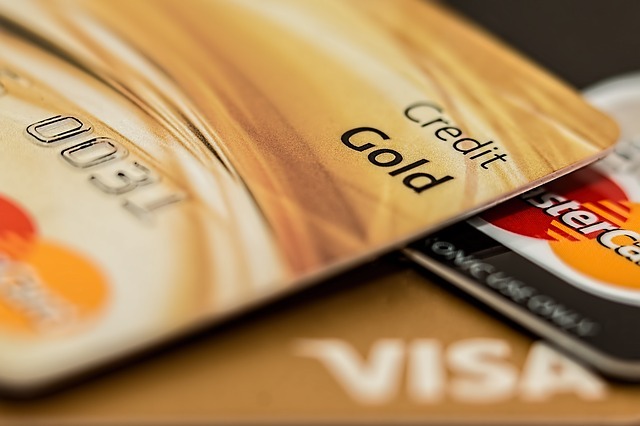 Check out the latest credit card interest rates below. Click on the card type that most interests you. If you don’t pay off your credit card statement in full by the due date, you can quickly dig yourself into a bad cycle of falling more and more in debt because of the interest rate and fees your may be charged. Use this Credit Card Payoff Calculator to what happens if you don’t pay the full amount due each month.